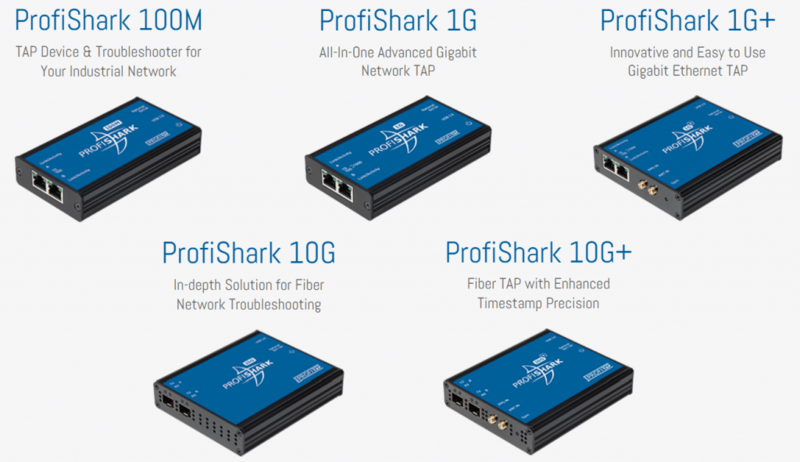 Part of Profitap’s family of portable and compact troubleshooters, ProfiShark series are dedicated network TAPs for network monitoring, traffic capture and analysis. Based on FPGA and USB 3.0, they are a perfect blend of performance and flexibility. A ProfiShark is equivalent to an aggregator TAP and two NICs, all-in-one in a pocket-sized box, the only additional hardware required being a laptop or desktop PC with a free USB 3.0 port.